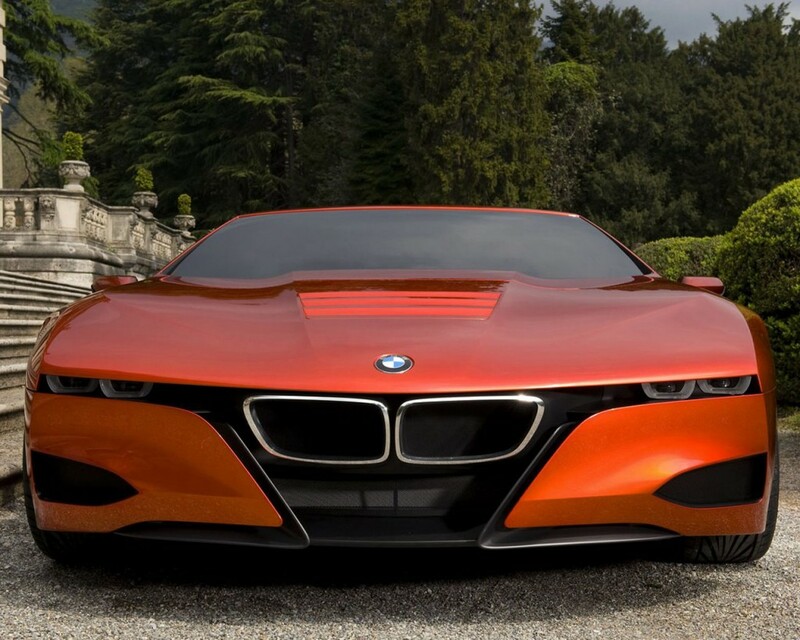 The beautiful and very desirable BMW M1 Hommage car. The BMW M1 (E26) is a supercar that was produced by German automaker BMW from 1978 to 1981. 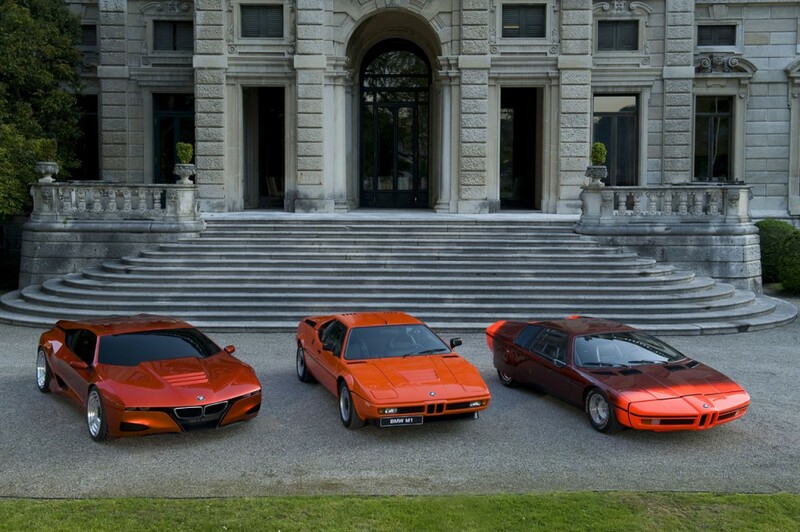 In April 2008, BMW unveiled the M1 Homage concept car to commemorate the 30th anniversary of the M1. 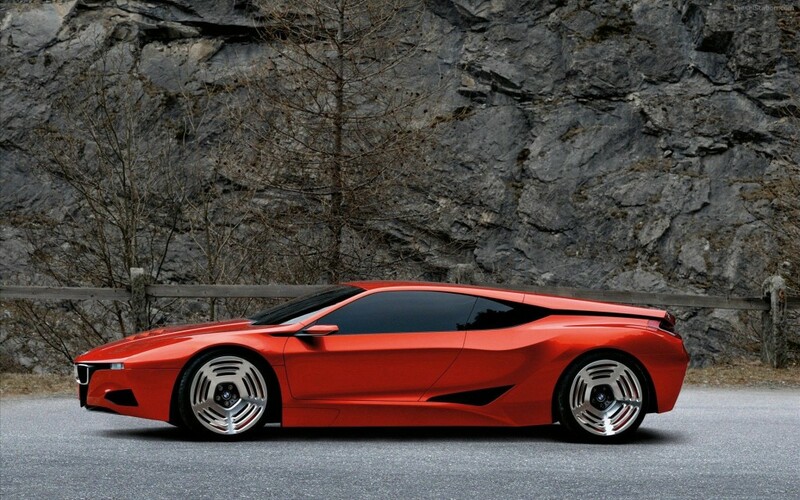 This M1 concept car uses a mid-engine layout and borrows styling cues from both the original M1 and the Turbo show car. 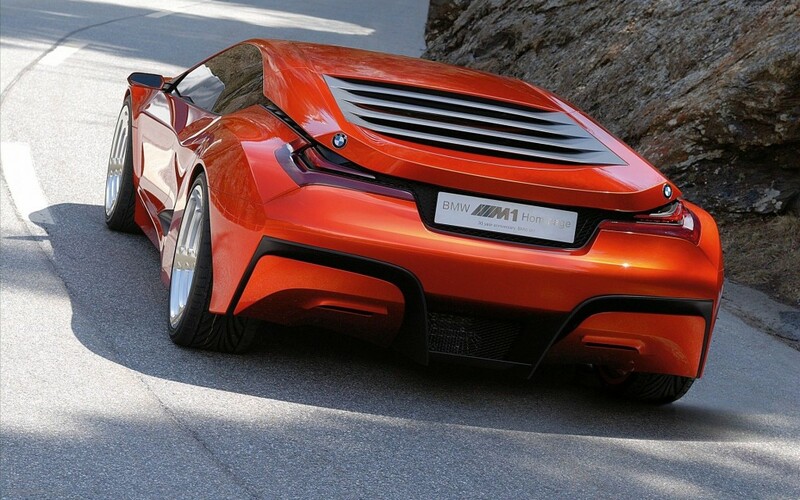 The BMW Homage concept was released at the event Concorso d’Eleganza Villa d’Este 2008. The design was created by Giorgio Giugiaro who got his idea from the BMW Turbo concept which was designed by Paul Bracq. The BMW Turbo boasted many technical and advance innovations from BMW. The front of the car differs the most than the other parts of the car. The front sports double head lights are not the pop up light that are on the original M1, but the usual trademark of the kidney grills made it onto the design of the car. The Homage also incorporated the double badge in the back of the car as the original M1. There are no photos of the interior of the car or the car in action. The specifications of the car have not been released to the public. BMW has not confirmed if these will be released, although the upcoming BMW i8 model, which is based on the BMW Vision Efficient Dynamics concept, draws influence from the M1 Homage. Well, what do you think of the BMW M1 hommage? Should BMW make it? I think it’s a great looking car, I’d certainly consider buying one, or at least taking one for a test drive.